SIM only contracts are similar to standard mobile phone contracts, except instead of getting a new handset with your purchase, you simply get the SIM card. By not having the cost of a handset to pay back through your monthly line rental, cheap SIM only deals mean less to pay each month. Heavy data users can enjoy large monthly allowances at lower monthly costs, alongside shorter contracts, with our best SIM only deals. A SIM only deal is similar to a standard mobile phone contract, except instead of getting a new handset with your purchase, you simply get the SIM card. 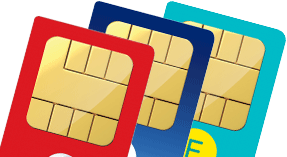 By not having the cost of a handset to pay back through your monthly line rental, SIM only deals are generally much cheaper than mobile contracts. Heavy data users can enjoy large monthly allowances at lower monthly costs, alongside shorter contracts. SIM only has a range of benefits for all types of mobile users. The main plus-points are cheaper line rental and less stringent credit checks, both of which can translate to real world benefits for a number of scenarios. You're happy with your existing phone - If you've come to the end of your contract, and you still like your handset, there's no obligation to upgrade to another one. If your phone is in good condition and you don't want to part with it, just pair it with a SIM only and start saving. 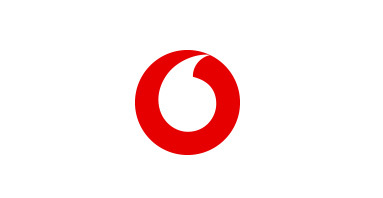 It's the perfect stop-gap - If there's a new flagship handset on the horizon that you're waiting for, but your current contract has already ended, don't tread water with expensive bills for the next few months. Why not hop onto SIM only in the meantime, and save yourself some cash? It can build your credit rating - If you're having trouble passing a credit check for a handset contract, you can build up your credit rating with a SIM-only deal. If you keep up repayments on a rolling SIM for six months, this can greatly improve your chances of being passed for a long term contract (please remember, although this can improve your credit, the results of a credit check can never be guaranteed). Perfect for first time users - A SIM only contract is also great for first time smartphone users, or for users who don’t know how many minutes, texts or megabytes of data they require. Because SIM only contracts can last for just one month, users are able to see how they get on without being tied down into a 24 month contract with a restrictive package. Sounds good? Go ahead and browse our SIM only plans. People in the UK can now benefit from using their existing network allowances at no extra charge when travelling within the EU. Usage beyond the EU e.g. American and Australia will depend on your particular SIM only plan and network provider. 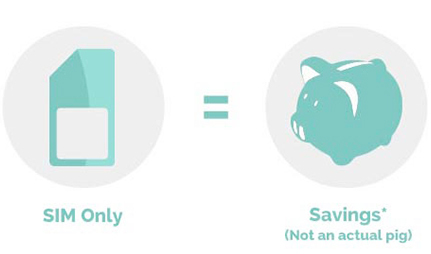 Combine your SIM-only purchase with a SIM-free phone to save money in the long-run. 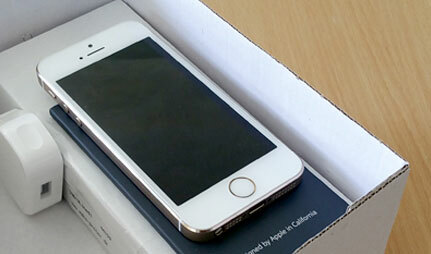 Buying a phone outright and pairing it with a SIM-only deal can often work out cheaper over a two year period. 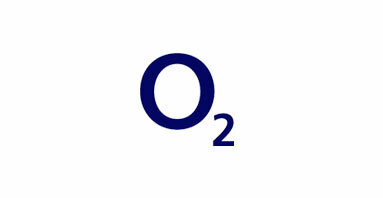 Find out more with our blog on The benefits of choosing a SIM-free phone. 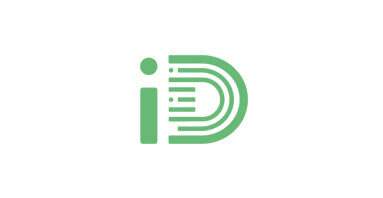 This means using your mobile phone as a hotspot, allowing other devices to access the internet via your data allowance. Most networks (except currently iD mobile) allow tethering on contract and SIM, but just be aware that it will turn through your monthly data much quicker. If you want to change network, but keep the same number, just contact your existing network provider and request your 'PAC' code. Remember, there may be an early termination fee if you’re still in contract. Your PAC code will be valid for a specific time period (usually 30 days). Then, simply call your new provider and give them the PAC code. 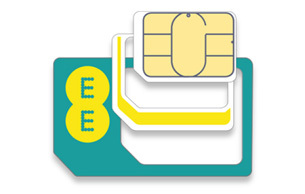 Different handsets can require different SIM card sizes, however all of the SIM cards available at Mobiles.co.uk are combination SIMs (sometimes called multi-SIMs). These SIMs are perforated plastic, and can be snapped down to the required size. 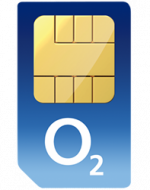 For more information, see our blog on What size SIM does my phone need? If you want to change networks, just check to make sure your current handset isn’t network locked. The easiest way to tell if your phone is unlocked is by testing with a SIM card from another network provider. 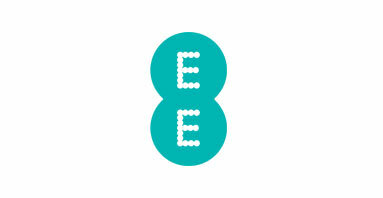 First, turn your phone off, then remove your existing SIM card and swap it with one the same size from another network. Anyone who owns a phone and wants to pay less for their data, texts and minutes. They're also a great way to save money for a month or two while you're waiting for a new version of your favourite handset to be released. This one is entirely up to you. Take a look at the different benefits offered by each network, and check the coverage in your area. Why are some deals cheaper than others? Our deals change regularly, and can depends on the type of contract, length, data, minutes, text allowance, and any particular promotions currently running. What is a rolling SIM only deal and how does it work? A rolling SIM only deal doesn't have a specific end date, and rolls monthly, eliminating any contractual commitment. You can cancel at any time by providing your network provider with a 30 days’ notice. Do I get a new phone with a SIM only deal? 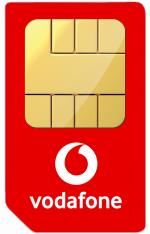 No - Sim only is as the name suggests, and doesn’t come with a handset. Can I switch from a phone contract to SIM only contract? Yes, you’ll just need to contact your current network and provide 30 days’ notice to cancel your current contract. If you’re still in contract, you may incur an early termination fee. If you’re happy with your existing provider you also have the option to upgrade to SIM only if you prefer. The best way is to contact your network provider, although handsets can be unlocked via an independent high-street phone shop. 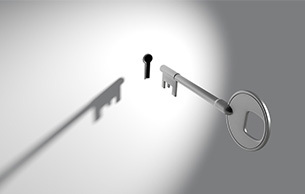 Just remember that unlocking your phone through independent means may invalidate the warranty. Choose from a 30-day rolling contract, which will let you change your package from month to month - or get a 12-month deal and enjoy even more minutes and data for your money. What if I'm on a pay as you go contract and want to keep my existing number? It's still possible for you to transfer your number by requesting the PAC code but be aware that any unspent credit on your existing SIM card won't be transferred. Will I lose service while my phone is being transferred to another network? Even after you've given the PAC code from your old outgoing network you'll still be able to receive data, texts and calls. When the old contract deactivates, the new one will activate with your number. Yes. All pay monthly deals require a credit check, however you can be passed for a SIM only deal with a much lower credit score than you’d need for a handset contract. Can I still get cashback redemption if I keep my number? Yes, cashback deals are available on SIM only deals as both new contracts and upgrades. A data cap is a feature offered by a number of networks that allows you to set limits on the amount of data you use per month. Many mobile phones also come with a data capping option built in which you should be able to find in the settings options on your device if available. What should I do with my old SIM card? If you have transferred all of the information saved on your SIM card that you want to keep, like contact numbers, messages or media such as photos, the best option is to cut your SIM card with scissors making sure to damage the metal chip. This makes the card unreadable and safe to dispose of. If you have a tablet that accepts a SIM card, you could use a SIM only deal to access data. 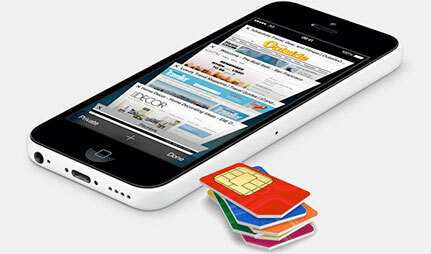 Many networks also have specific policies about using SIM cards in other types of devices. Unless you have a tablet with a calling function you'll also lose out on using the minutes as part of the deal and won't be able to use the texts regardless. Whats sim size do i need? Confused by smartphone specs? Our definitive smartphone jargon guide explains all you need to know about the many components that make up every mobile.